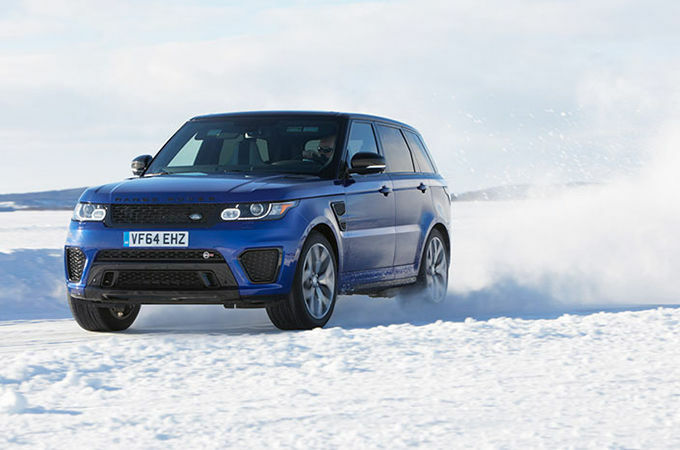 EXPERT INSTRUCTORS FROM LAND ROVER EXPERIENCE GIVE THE RUNDOWN ON HOW TO DRIVE LIKE A PRO IN WINTRY WEATHER. My first ever time driving on ice. That was the most fun I’ve ever had on four wheels. 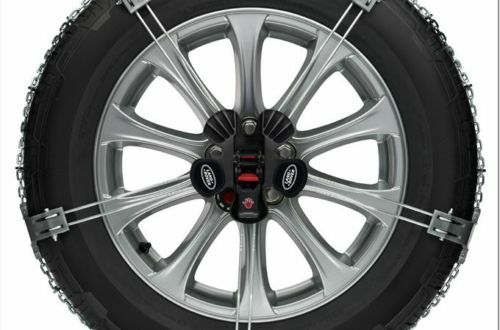 Land Rover’s Terrain Response system lets you optimise your vehicle’s performance effortlessly on any surface. 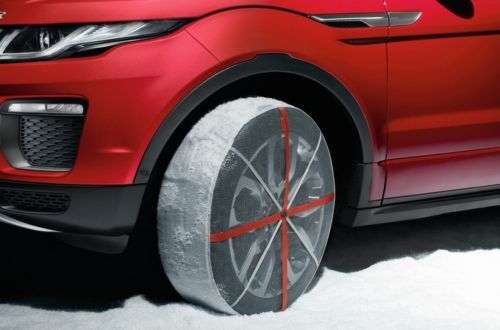 The Grass/Gravel/Snow setting assesses gradient, slip and yaw, temperature and pressure to engage intelligent traction on slippery surfaces, making your Land Rover vehicle one of the best 4x4s for driving in snow and ice. Hill Descent Control takes the guesswork out of steep slopes by monitoring slip and braking automatically to maintain a steady speed. Land Rover’s new All-Terrain Progress Control (ATPC) ensures composed progress on low-grip surfaces at an exact speed set by the driver. In the unlikely event of a breakdown, InControl Protect can transmit your location and vehicle diagnostics data to Land Rover assistance, who’ll have you back on the road in no time. Towards the end of autumn, book a pre-winter check at your local Land Rover Retailer. Make sure your winter tyres are properly inflated, and remember that over-inflation can reduce grip. Before you set out, use a scraper or de-icer to clear windows, mirrors, headlights and brake lights. 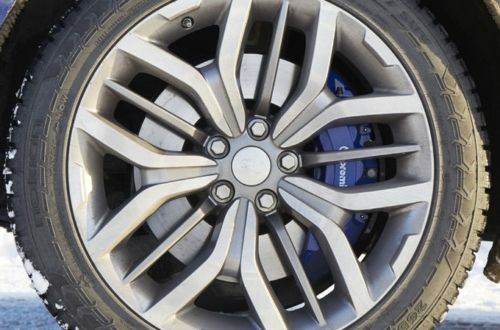 If the wheels start to spin or slide, ease off the accelerator until you feel the tyres regain grip. 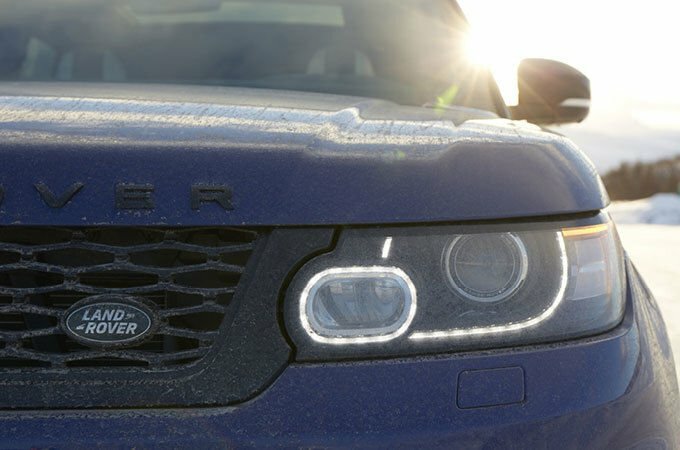 15 days at -15°C: our Range Rover Sport SVR’s epic journey to the Arctic Circle, through ice-racing circuits and Northern Lights. 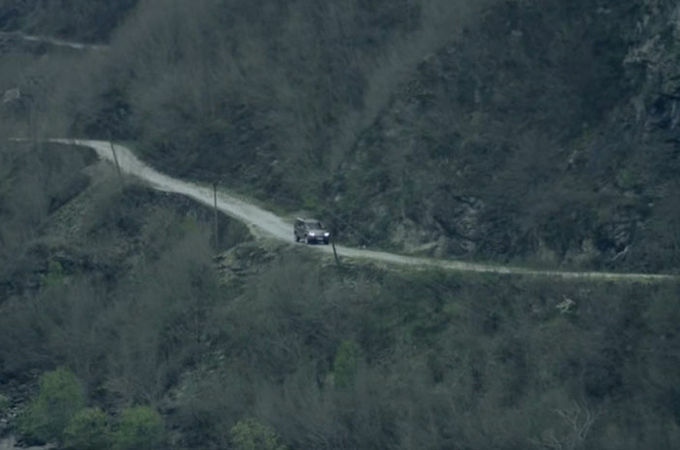 See how Terrain Response in the Land Rover Discovery tackles the rock, snow and rivers of Albania's untamed Accursed Mountains. 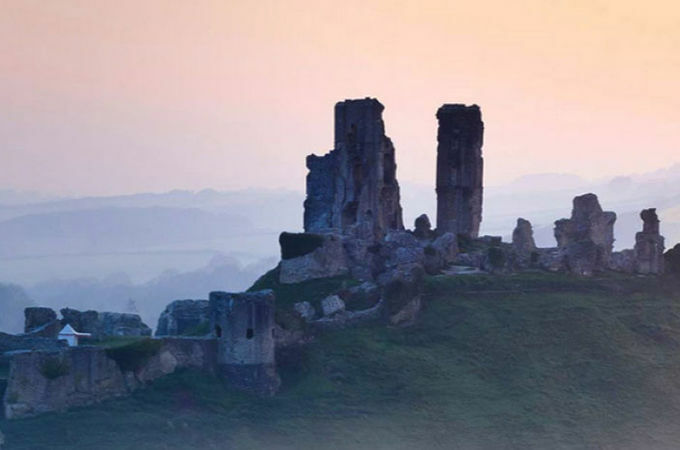 Crunching across frosted fields and watching the sunrise through early morning fog. Stories of those who embrace winter. 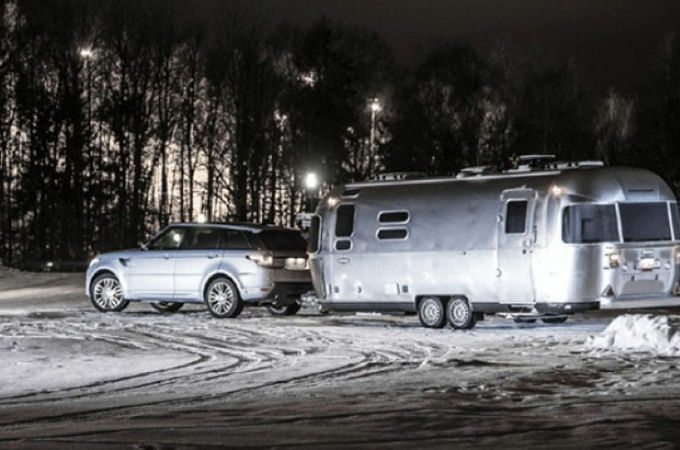 After taking the Range Rover Sport Hybrid on an epic 2,500-mile journey to the Arctic, car expert Ben Samuelson gives his verdict. HOW DO YOU MAKE AN ICE-PROOF 4X4? 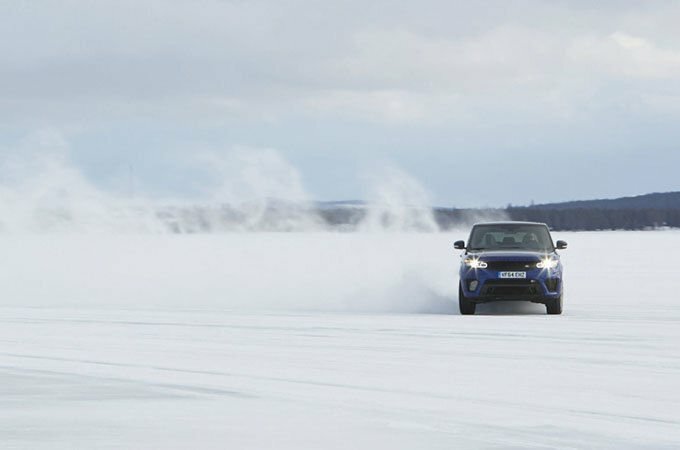 The Engineering team from our Arjeplog test centre in Sweden share the secrets of Land Rover’s success in winter conditions. Arctic explorer Ben Saunders knows a thing or two about ice, but he’s never tried anything quite like this. We asked Finnish ex-rally champion Minna Sillankorva to lend a hand. Everything you need for your next sub-zero adventure. 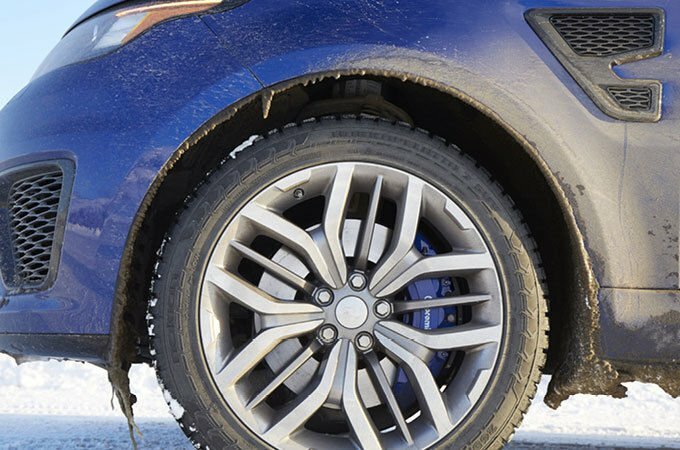 Fit to your wheels to enhance steering, braking control and vehicle safety on icy roads. 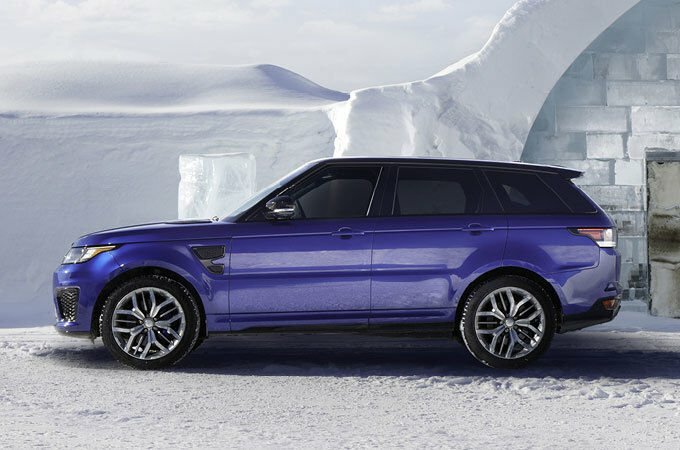 Highly durable, Land Rover-approved tyres with deep tread for added reliability in wintry conditions. 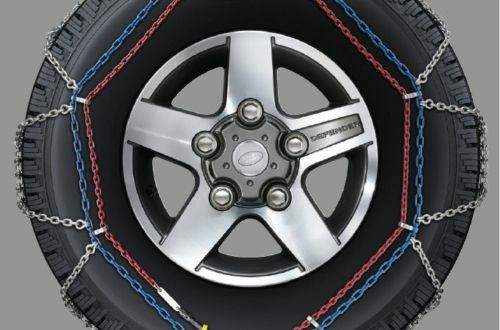 Snow Traction System is designed to give improved steering and braking control on snow and ice, when fitted to rear wheels. 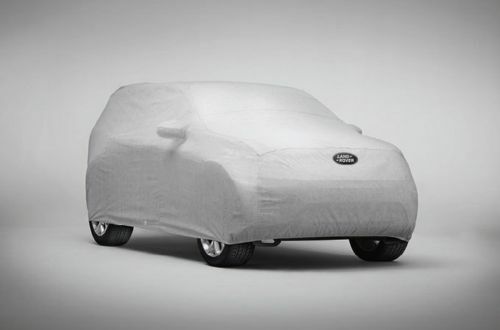 This all-weather tailored cover protects your vehicle from frost and snow. Emergency traction aid (snow socks) assists in the traction on snow and ice covered roads. 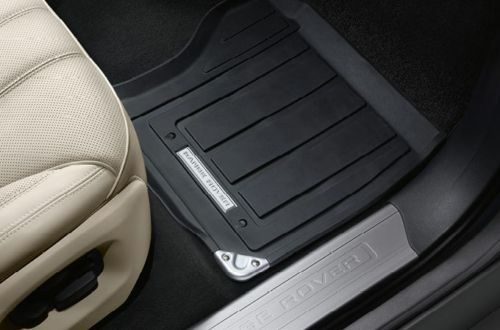 Durable waterproof mats, perfect for protecting your interior from snowy boots.